All aesthetic the last time I saw it in January, but he was looking at the usual CAI, PW TMIC and VF52. Don't think he's done anything yet as he's still in high school and just turned 16 8 days ago. His dads been driving it around for now though. Keep telling him it needs more low. Im a fifo marine worker so in darwin every 26-28days.....then either out to sea or fly home. Ill have a look at that fb group. 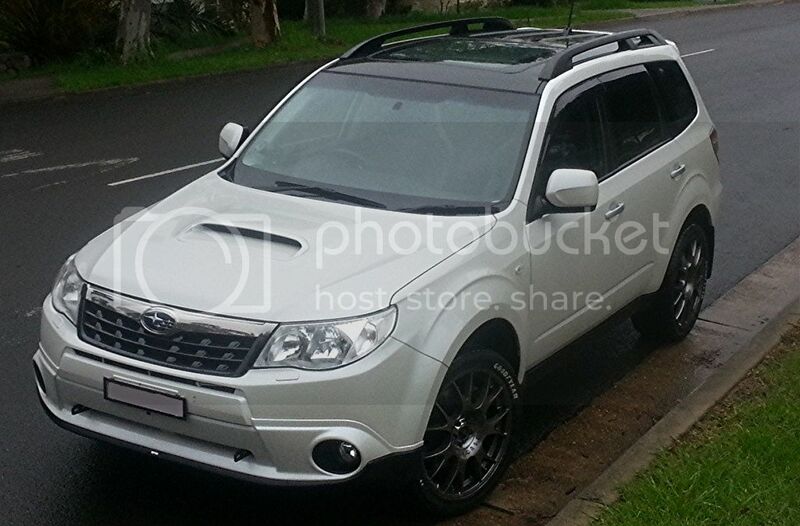 Just spotted my dream Forester... a blue SH S-Edition on Stuart Highway in Berrimah @ 3:30pm. First blue one I have seen in person. Very eye catching colour.